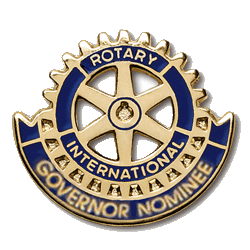 Read RI Bylaws starting at 16.080 for qualification and 6.090 for duties of the District Governor. Read District ByLaws Article III Nomination Committee. The nomination comes from the Board after presenting it to the club. Club President submits the nomination form with cover letter to the Chair of the Nominating Committee. This validates the Club's nomination. Information will be sent to the candidates regarding the selection interview.